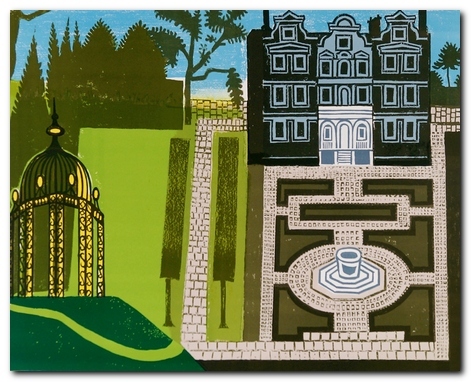 Edward Bawden (1903-1989) was a graphic designer and illustrator of the English romantic-nostalgic school. He is best known for his book jacket designs and murals in public buildings, but he worked in a number of different visual media – ranging from advertising posters to wallpaper design and the labels for beer bottles. He was born in Braintree in Essex, going from local education to Cambridge School of Art. From there he went on a scholarship to the Royal College of Art where he met his lifelong friend and fellow illustrator, Eric Ravilious. They both studied under the supervision of painter Paul Nash. Shortly after graduation he was fortunate enough to receive a number of commissions. First for decorative tiles for the London Underground, then a mural for the refectory at Morley College. 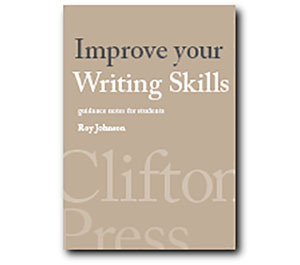 He began to work one day a week as an illustrator (along with Ravilious and Nash) at the Curwen Press, which produced high-quality colour lithography and short runs of specialist publications. 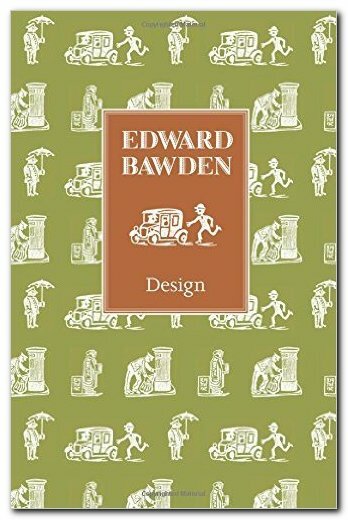 Bawden designed decorative borders, endpapers, and illustrations – a foundation which he continued into his later life with work for Faber and Faber. Following his marriage to a fellow RCA student Charlotte Epton, he moved from London back to Essex, where he developed a strong attachment to the countryside and began to produce watercolour paintings. This led to one-man exhibitions at both the Zwemmer and the Leicester Galleries. During the Second World War he served with the British army as an official war artist – first in France, then in the Middle East. Returning from Cairo, his ship was torpedoed and he spent several days in an open lifeboat before being picked up by the (Vichy) French navy. This resulted in his being held prisoner in an internment camp in Casablanca. After the war he designed fabrics and murals for cruise ships, and he participated actively in designs for the Festival of Britain. These led to big public commissions for the BBC, the British Council, and London Transport. It has to be said that part of Bawden’s success was his ability to work in any number of different visual media — linocuts, engraving, lithographic prints, watercolour, or line drawing. This supported his willingness to undertake the most humble commissions. His work includes not only large-scale public works, but dust jackets and illustrations for recipe books, and promotional materials for Fortnum and Mason – even down to the design for biscuit tins.